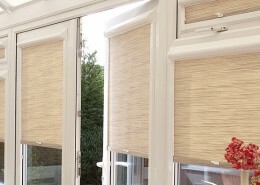 A revolutionary invention designed for double glazed windows that eliminates the need to drill any holes into your UPVC window frames, as the brackets slide behind the compressible rubber seals of the window. 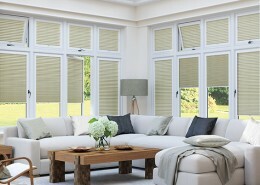 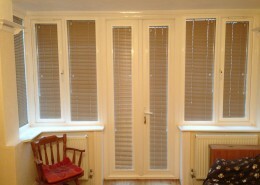 Perfect Fit ® are available for the 25mm Aluminium and Wooden Venetians, Roller and Pleated Blinds. 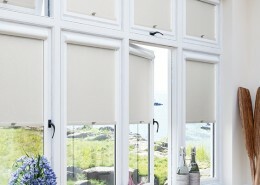 The blinds run behind the Perfect Fit ® aluminium frame system (available in a choice of colours) Also the Perfect Fit ® system does not take up any of your window sill space. 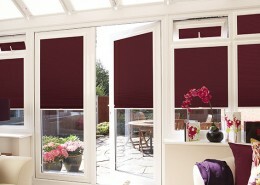 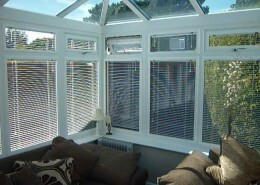 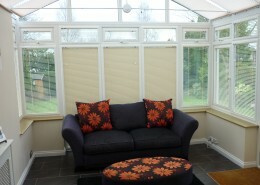 Great for tilt and turn windows and French doors also.